What a nice job you are doing Silvia! By the way, I have been researching a bit aroud metadata into video and semantic web. Do you know any good resource where I can start with. I know the media resource ontology from w3c, but it is a bit too much and very raw. I would like to start doing some experiments and practical exercises. @Gabriel maybe look at Adobe’s XMP? @Gabriel Oh, I think you could also do experiments with Ogg’s VorbisComment. Re. Flash-like appendBytes(): I couldn’t agree more, we have to learn from the Flash API, there are very good ideas in it. The same parallel applies to the PeerConnection API and RTMFP. Pingback: HTML5 Video: Still not there yet, but making headway | E.F. Schilling & Sons, Inc. 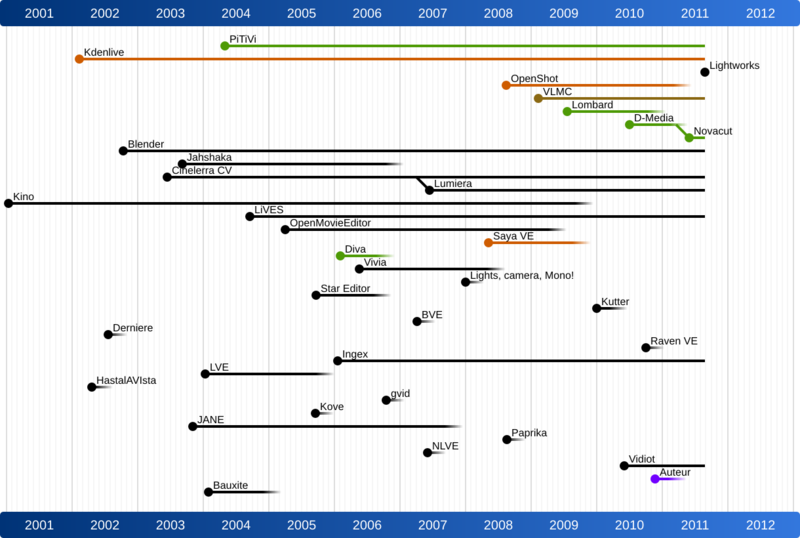 It really is pretty amazing the innovation and progress of html5. The biggest thing in my mind is standardizing it as best as possible. but it sounds like that is quickly happening. Thanks for the cool update on what you have seen and learned so far. Great article! I was also at the Open Video Conference in September, but its nice to get a recap especially of some of the discussions I missed.. It was definitely an action packed experience. I wasn’t able to go to all the sessions I wanted to either..
@Gary I agree that that statement is important. If taken all the way, you don’t even need to provide a byte range, but can use Media Fragment URIs, which point to a video and a time range – the browser can resolve that time range to a byte range by itself or with the help of the server. Hi! This blog is fantastic, lots of good stuff to read up on. I was wondering if I could bug you with a question, specifically about segmented webm video using MediaSource API. I want to use MediaSource API to create a client for video that is transcoded on-the-fly. Obviously the duration is known, even though that information isn’t outputted by the (or at least, any that I’m aware of) matroska/webm muxer. Thus, how is that duration information given to the User-Agent for the sake of seeking? If it’s handled by the developer, than it’s fairly trivial. I already have a proof of concept that simply streams one enormous file as the output of ffmpeg, but that loses the caching and reusability benefits that segmented clips and MediaSource API would provide. Sorry if this is the wrong forum for this question, the bug report for Chromium hasn’t been touched by Google for nearly two months, the API docs from Aaron Colwell don’t mention these bits and every IRC I’ve tried has given me a blank stare. Oh, and if you want an answer, you can always try the FOMS mailing list.